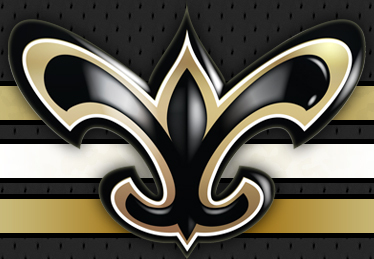 Registered members can join us in LIVE chat for the Saints -- Panthers game. Halo and saintsfan1976 like this. Jean-Baptiste is playing!! Just kidding... He's busy "developing" still.